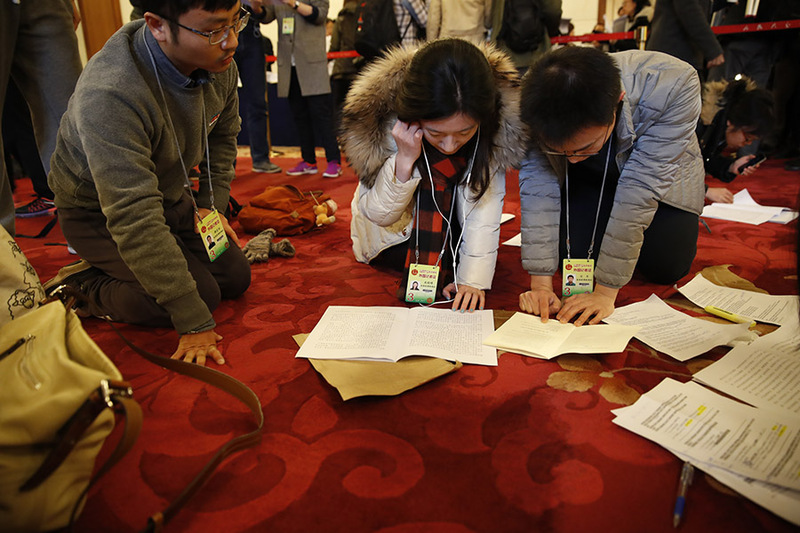 China’s lawmakers on Wednesday started to deliberate draft general provisions of a civil law, which, if adopted, will bring the country one step closer to having a long-awaited civil code. 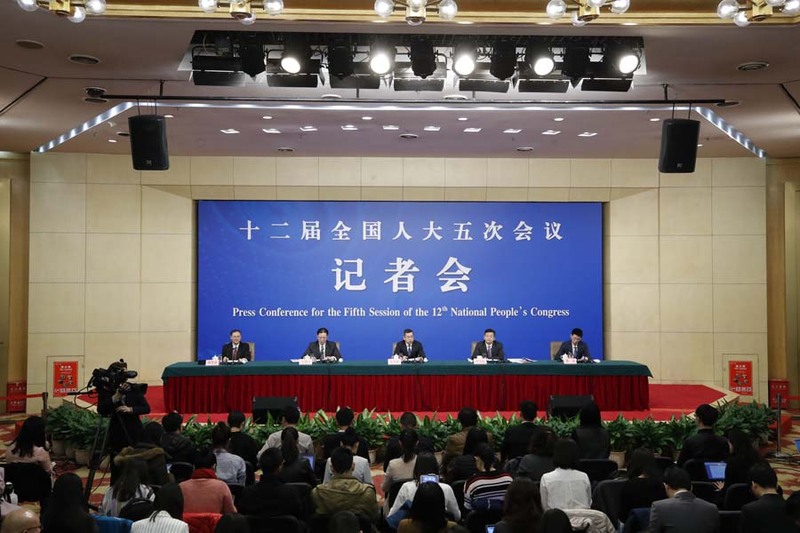 Read on to learn more about the draft general provisions of the civil law and NPC legislation work. 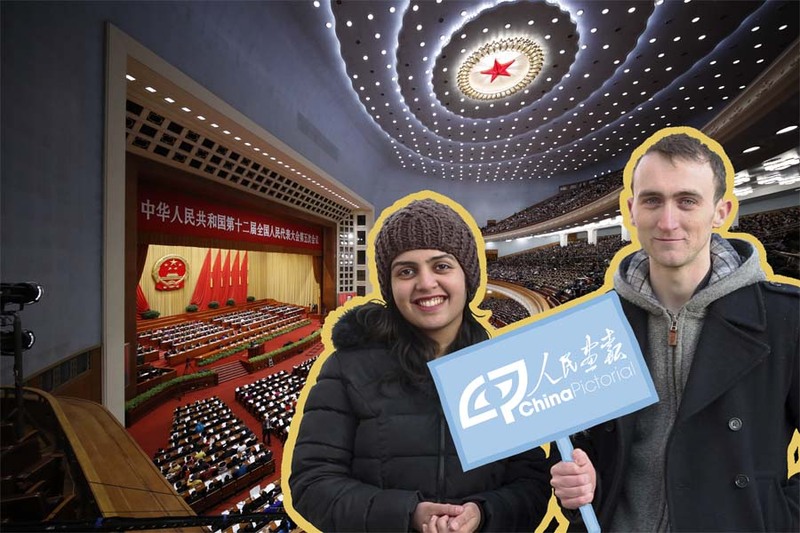 Today, foreign reporters Nick Lanigan and Mithila Phadke of the English Department of China Pictorial will continue to "illustrate" the Two Sessions for you. 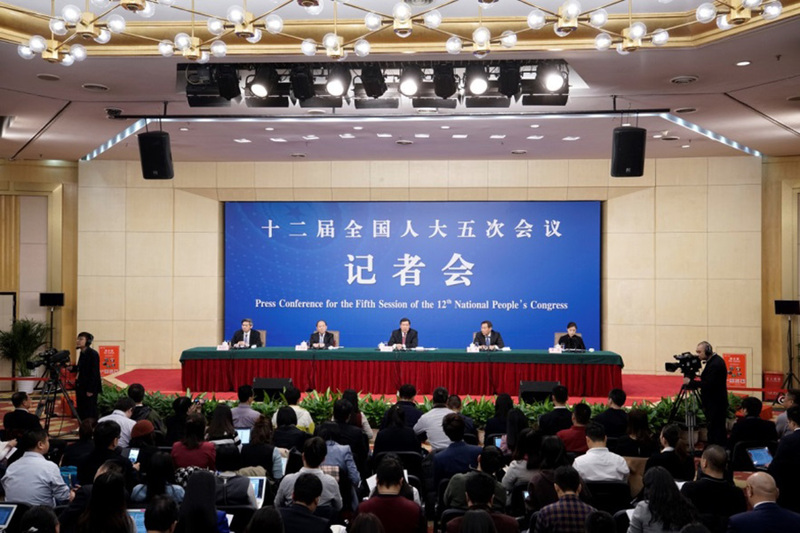 Five CPPCC National Committee members responded to press concerns on how to achieve targeted poverty alleviation, improve medical services, and promote the development of the nursing industry and environmental protection in China. 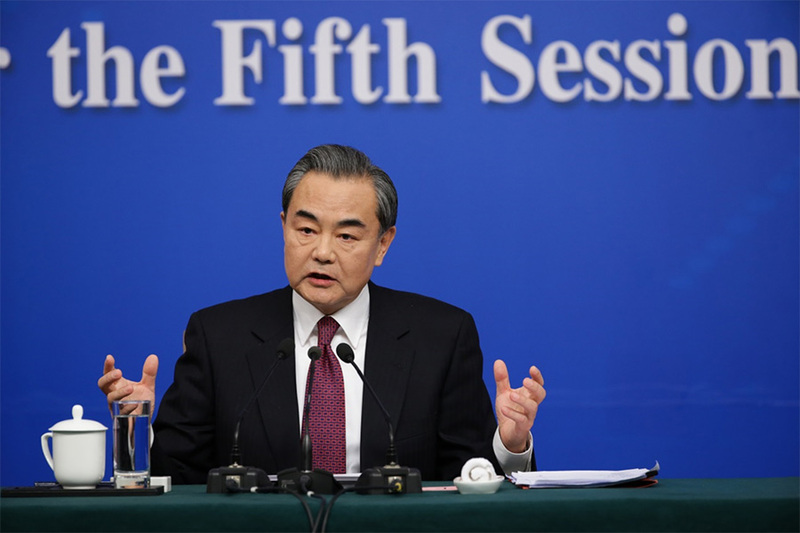 During the press conference, he took a number of questions on issues such as China-U.S. relations, China-EU relations, China’s attitude towards THAAD, and China’s global responsibilities. 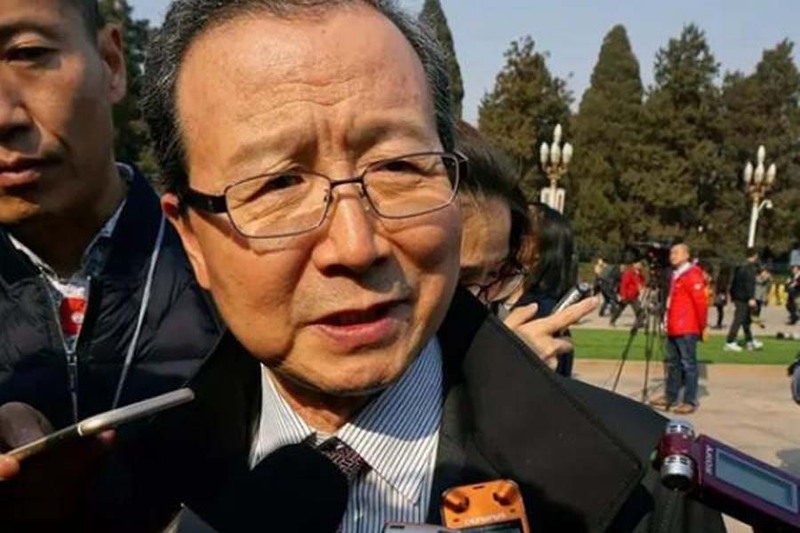 China and Japan should stay on track in the progress of their relations and avoid creating new contradictions, said China's Ambassador to Japan Cheng Yonghua during the ongoing CPPCC session. 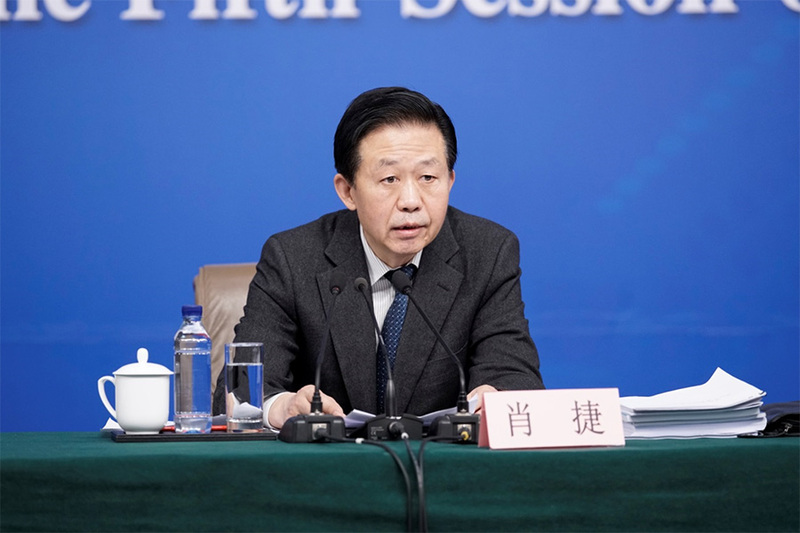 Beijing, Tianjin, and Hebei Province have made enviable progress in economic development, environmental protection, transportation and livelihood security under an integrated plan. What happened to China’s economy, social development, and people’s lives in 2016? 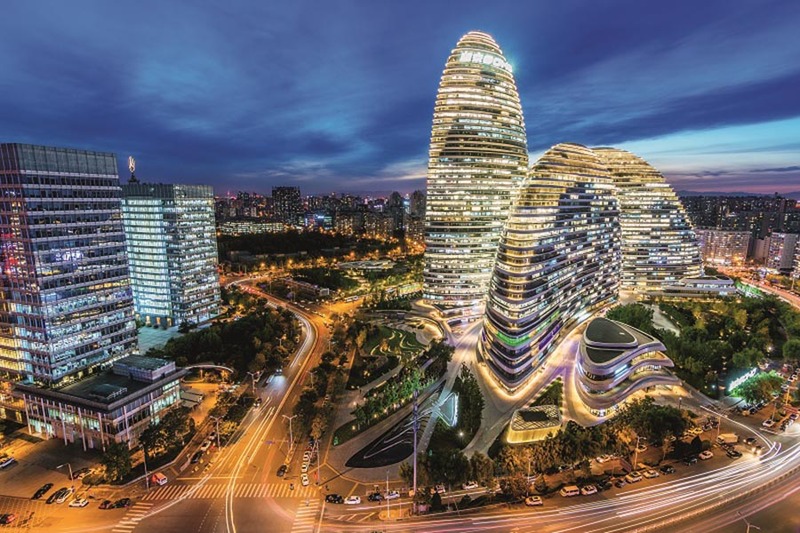 What goals has China set for 2017? The answers are in these numbers. 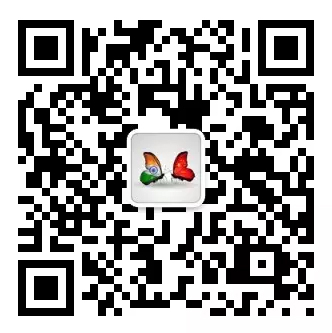 China has about 200 million rural people working in its cities, but the education of their children has become a major issue, since many schools in the urban areas cannot admit them due to their lack of a local permanent household registration. 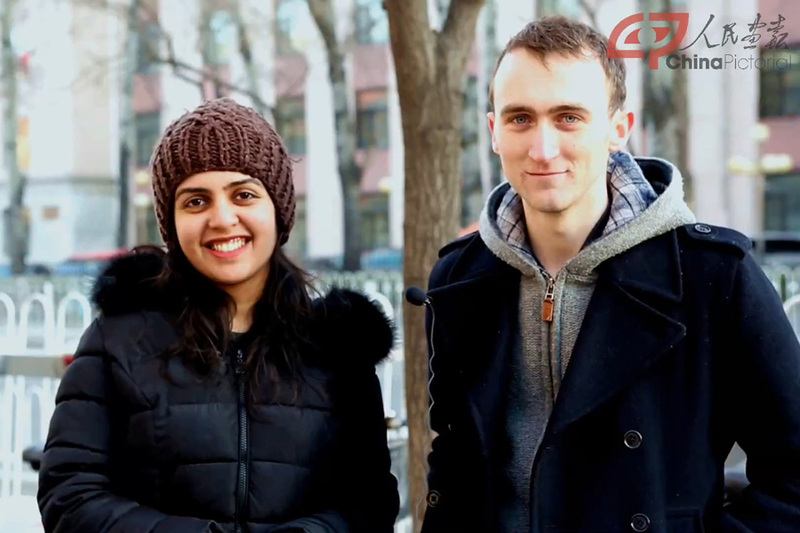 [Video] How do foreigners explain China’s Two Sessions? 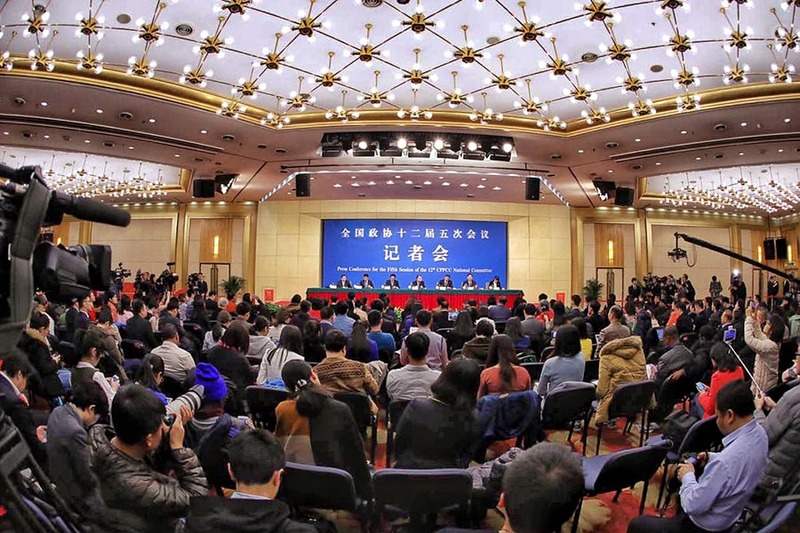 The NDRC authorities released economic data on China during the press conference on the sidelines of the ongoing annual session of the national legislature.